Have fun, make friends and learn more about life at Heartland! 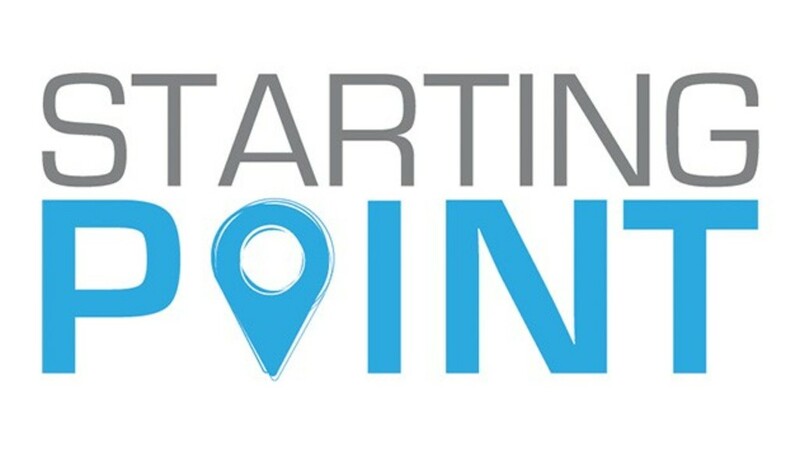 Whether you have been here 2 weeks or two years, Starting Point is designed to help you start strong at Heartland. Join us for this three week Community Experience where we will welcome you into the Heartland family sharing our traditions, values and story while getting to know you better along the way. You will leave this experience with new friends and knowing where to start. Welcome to our family! Childcare provided but registration required.